A quick and easy to read guide on how to ensure that your interview process is ethical and straightforward tips on how to mitigate against 'unconscious bias'. The guide contains four tips, used in all public sector recruitment processes, to ensure that you implement an ethical recruitment process. In this quick article from Joanne, we see the recommendations on how long your CV should be. Notice periods are a two-way street. On the one hand, they protect the business, giving it time to replace a departing member of staff. On the other, it allows the employee a time and/or financial buffer if the company wants to part ways with them. 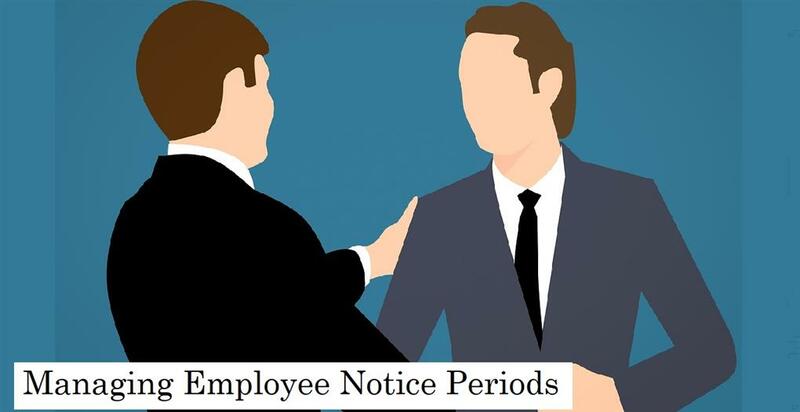 In this article, we’ll examine notice periods and how you as an employer should use them when a member of the team resigns. 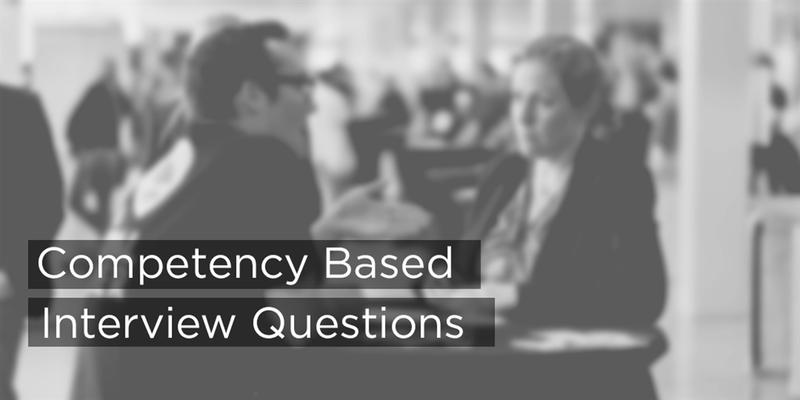 Competency-based interviews have been around for a while now and are reasonably commonplace with companies that have a planned recruitment process. However, every time that we mention to a candidate that their meeting will be competency-based, you can almost hear an audible 'shiver' descending through their spine. This has always been a decent page on our site, but I re-read it recently and felt that it needed sprucing up. So, we've reviewed the page and expanded upon the commonly used STAR method to help candidates prepare for the type of questions that they will be asked. Hope that it's useful! 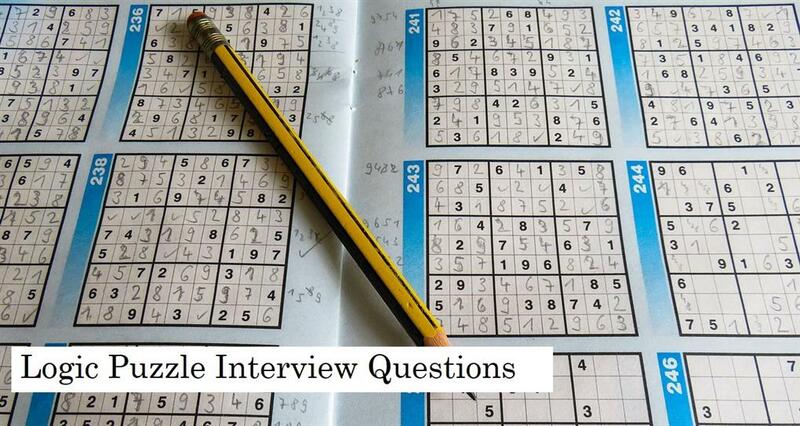 Integrating logic based interview questions into a recruitment process can be a great opportunity to see how a candidate thinks on their feet. It isn’t necessarily about getting the answer right but more of a measure to see how they apply logic and question the information provided. 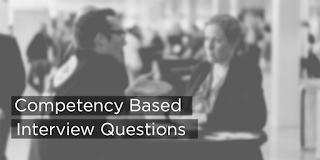 Too often interviews rely on evaluating the achievements of a person’s past, which is important, but logic-based questions can be a great indicator of how the candidate deals with the problems that are placed in front of them.